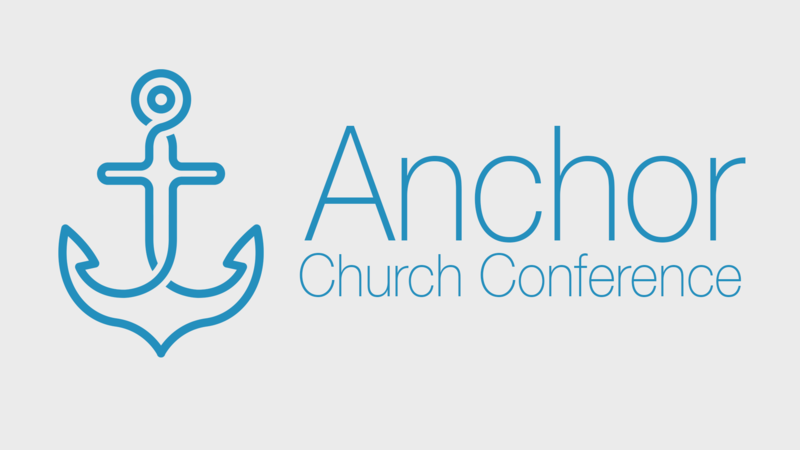 Is your congregation ready to serve as an Anchor Church? If you attended the intro events in Denver or Charlotte in 2018 or have heard about this ministry model and are ready to go deeper – then this event is for you. We encourage a senior pastor and lay leader of the Anchor congregation to attend. Anchor Churches with plans to begin or continue their anchor ministries will be able to apply for Congregational Vitality “Anchor Church” grants. Part of the grant will include a budget for coaching. Pastor Doug Hill from Abiding Hope Church in Littleton, Co and Pastor Scott Suskovic from Christ Lutheran Church in Charlotte, NC will be providing a year of webinars and coaching for churches moving forward as an Anchor Church. All costs for this training, other than lunch on Monday, are at your own expense. If you are in need of financial assistance, please contact Rob James.